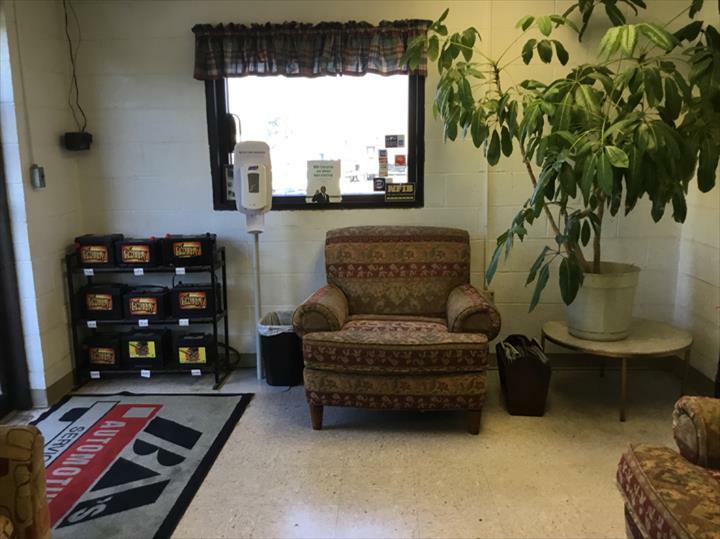 "Great service able to get repair with in 1 hour"
"This business has performed oil changes and worked on my brakes before. 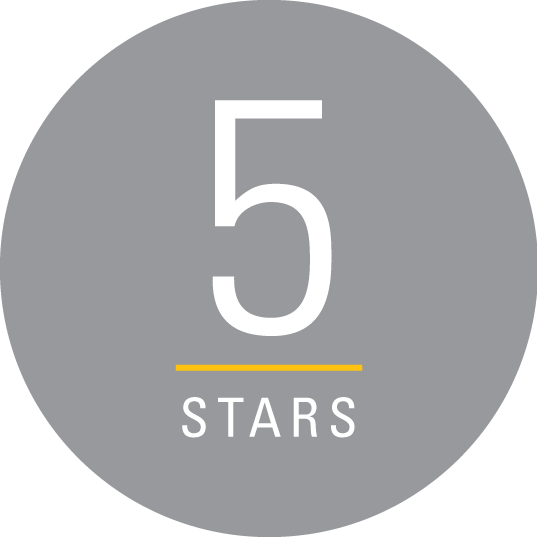 Tony's very likable, honest, reasonable, and they thoroughly clean my car for free after every service." 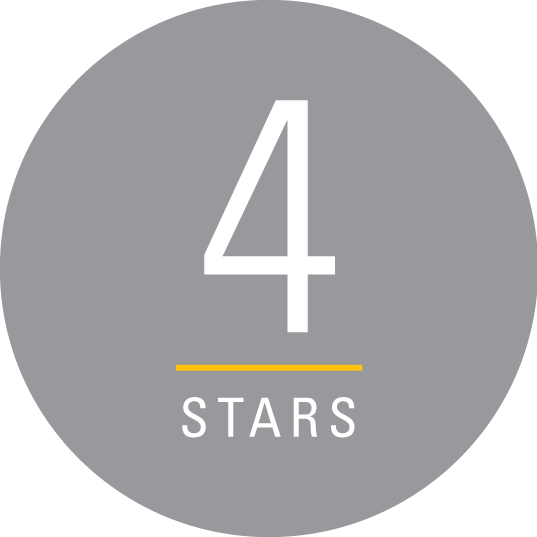 "Great service they even washed the car thank you thank you"
"They can handle almost anything about your vehicle's mechanical needs and body needs. Very friendly and willing to give other's a second chance." 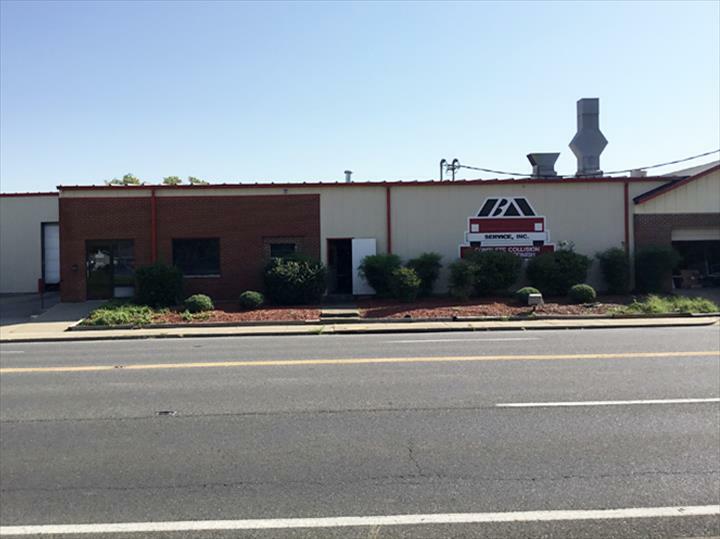 "I have used them several times for automotive repairs and I've always had good service. Everyone there is always friendly." "I have used BA's several times over the past 10 years, & they have always done phenominal work. They are customer service cen..."
"I have used BA's several times over the past 10 years, & they have always done phenominal work. They are customer service centered, & go above & beyond to make you happy. The staff & owner Tony are great to work with. It was raining when I picked my car up, & I had several things to load in the trunk. Heather asked the gentleman in the garage to pull it back into the bay so I didn't have to load my stuff in the rain. Little things like that go a long way with me. 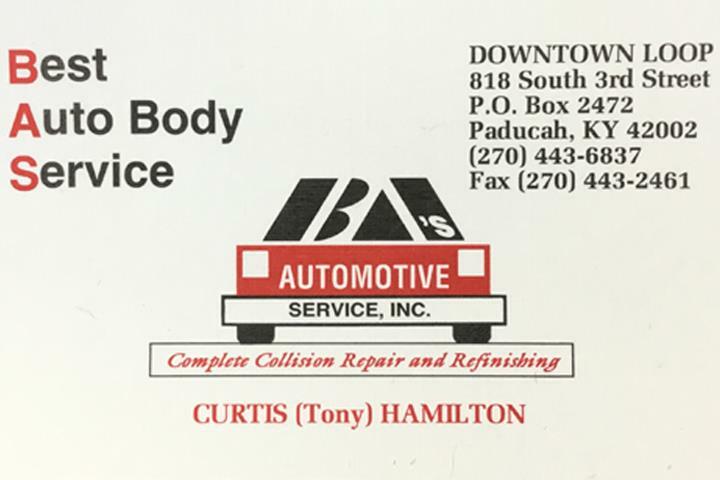 I will take my vehicles to BA's anytime I need body work done. Thanks BA's!" "I am so impressed and so pleased with their work. They were professional and did an outstanding job restoring a 1978 vs bus w..."
"I am so impressed and so pleased with their work. They were professional and did an outstanding job restoring a 1978 vs bus with trailers. As I travel the country people say where did you get it restored and I tell them B A's automotive Paducah Kentucky. I couldn't be more please in how they approach teamwork on ideas, getting parts and the quality of work. 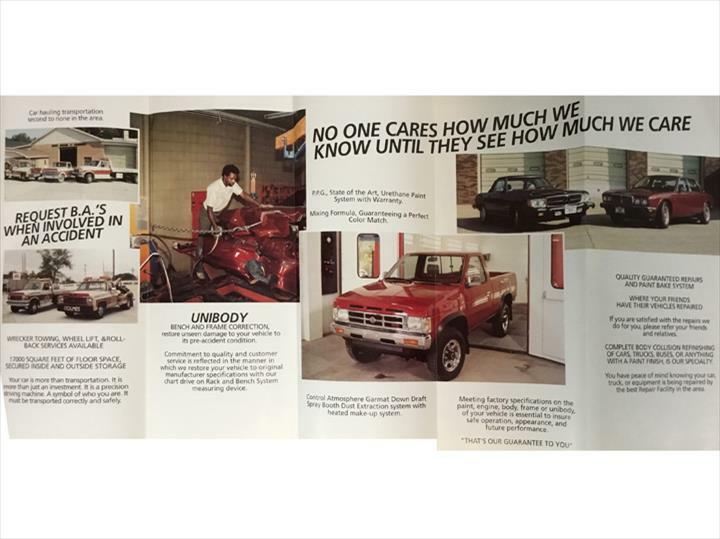 I have been in the insurance business 35 years and I have never been so impressed with a shop." "I have a mini-van that has been 'trashed' by three small children over the past several years. Tony Hamilton along with his e..."
"I have a mini-van that has been 'trashed' by three small children over the past several years. Tony Hamilton along with his extremely polite and helpful staff went above and beyond to not only detail my vehicle but also gave me valet service to where I needed to go while they worked on it. I didn't even recognize my van when I saw it! I couldn't believe that the "mommy-mobile" could look THAT good! They really know what they are doing and perform their job with a smile! 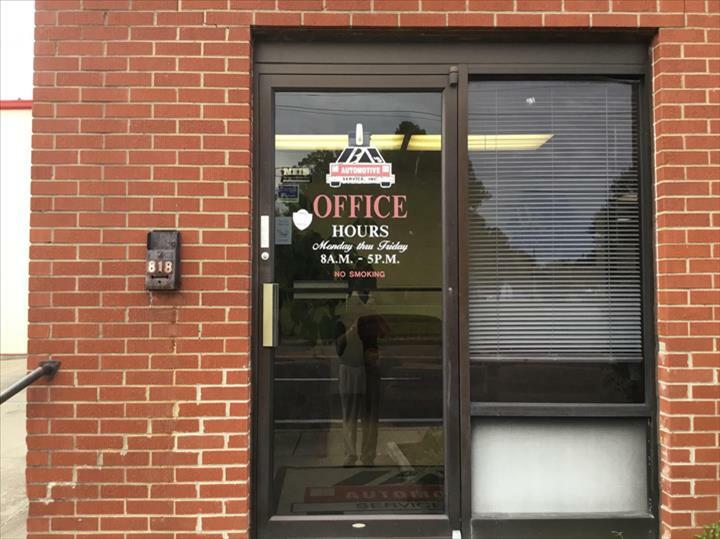 I noticed that they have posted on their wall: "Our Goal: Service that exceeds your expectation!" Well, I can say with 100% confidence...Mission Accomplished! 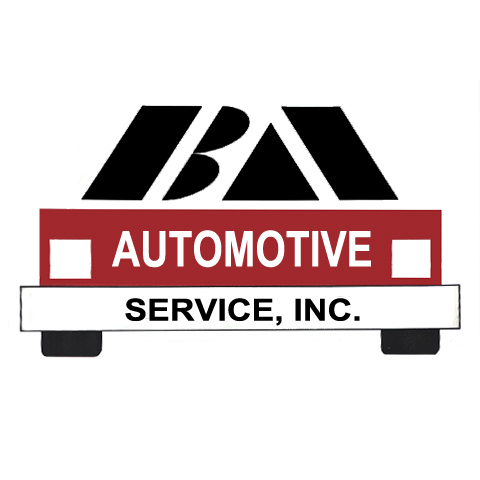 Thank you BA's Automotive Service! You've truly made my day!" 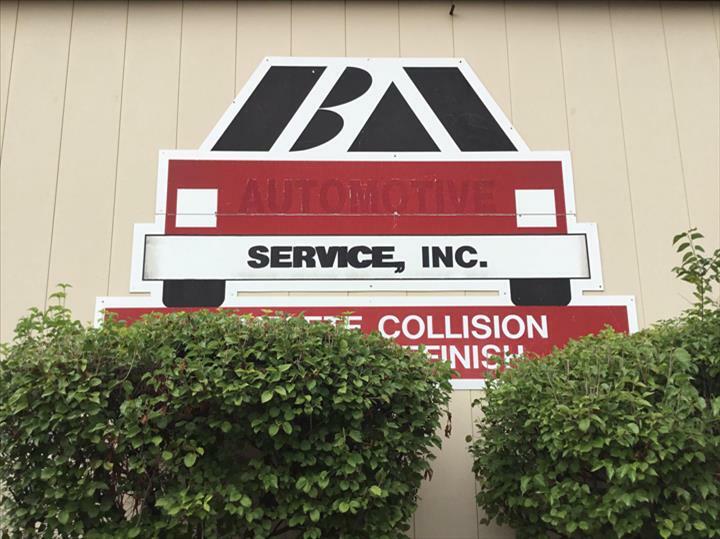 B A's Automotive Services Inc, in Paducah, KY is the area's leading auto body shop serving Benton, Mayfield, Murray and surrounding areas since 1968. We specialize in collision repair, 24/7 towing, detailing and much more! 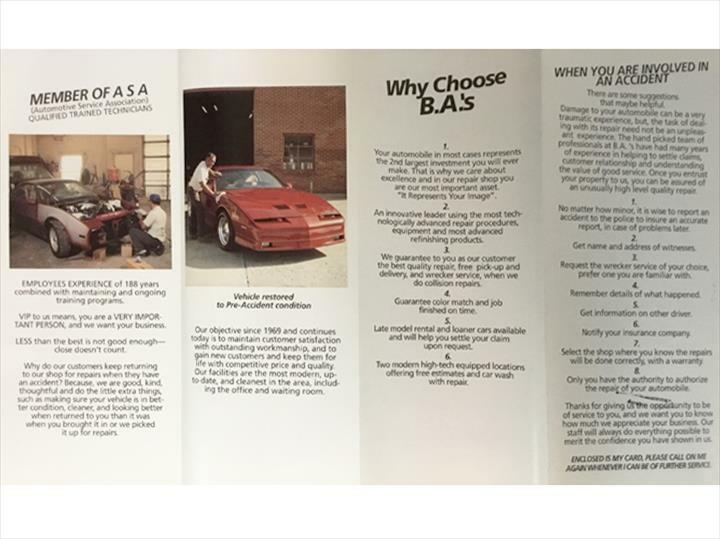 For more information, contact B A's Automotive Services Inc in Paducah.